While Rohit Sharma’s captaincy is making the serious challenge on the Indian skipper Virat Kohli’s leadership, former Indian left-arm pacer Ashish Nehra recently said that Virat Kohli is currently the favourite to carry the leadership role of the national team in every format. Under Virat Kohli’s captaincy, India has achieved huge success in recent times both in the home and away, including finishing as a runner-up in the 2017 ICC Champions Trophy in England. To remain fit for the big international assignments, Kohli has taken rest in some recent tournaments/series. In his absence, Rohit Sharma takes the leadership charges in the limited-overs cricket and it has resulted in a good success. 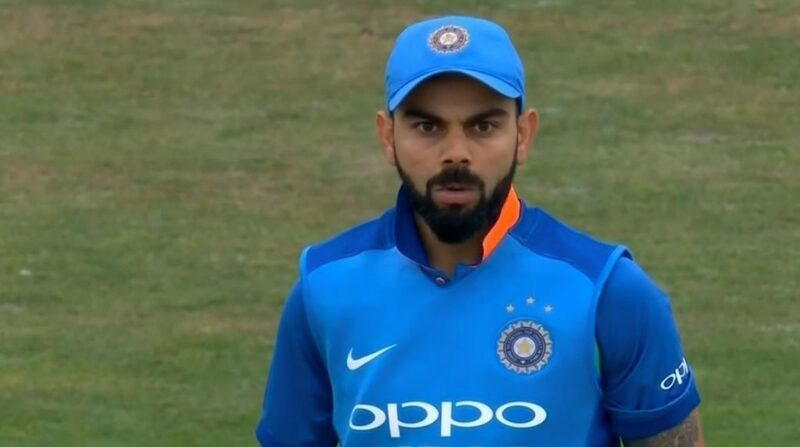 Under Sharma’s captaincy, India won the 2018 Nidahas Trophy in Sri Lanka (T20I tri-series between Sri Lanka, India and Bangladesh) and 2018 Asia Cup (ODI format). Moreover, Rohit Sharma is the first skipper to win three IPL finals as he led Mumbai Indians to win the tournament in 2013, 2015 and 2017. Under his captaincy, Mumbai Indians also won the 2013 Champions League. On the other hand, Virat Kohli’s best ever IPL success as a skipper is finishing up as a runner-up in 2016. 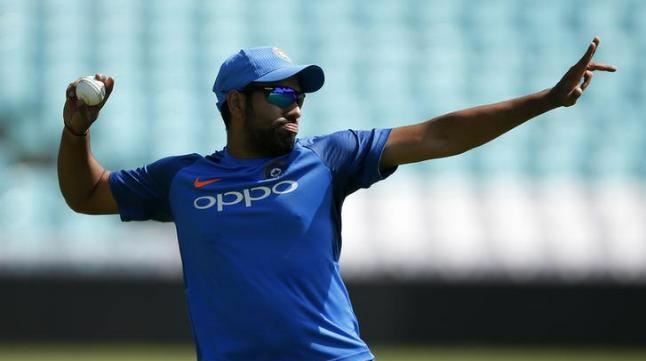 Though the present records are slightly favouring for Rohit Sharma as the leadership role for the national team, especially for the T20I cricket, Nehra believes that Kohli is still the best man at present to lead this side. 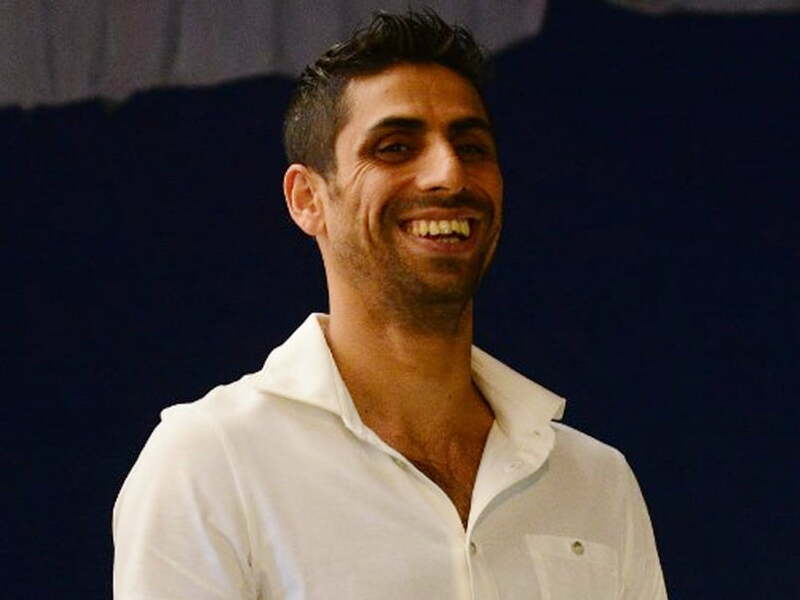 However, Nehra soon added that the future is uncertain in cricket and that’s why it can’t be predicted accurately. He further added that only selectors are the right person to answer this question. The first one in ODI! Are Royal Challengers Bangalore too dependant on the Top 3?